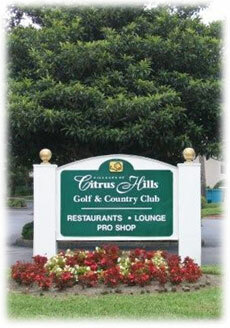 Homes For Sale In Citrus Hills Florida Real Estate and Property For Sale In Villages of Citrus Hills. - CENTURY 21 J.W. Morton Real Estate, Inc.
Citrus Hills is a large community in the town of Hernando Florida, situated right in the middle of Citrus County in an area known as the Central Ridge. 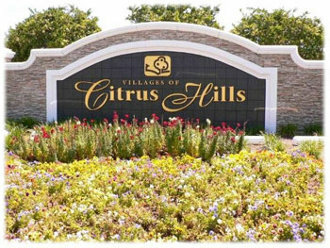 The Villages of Citrus Hills consists of many individual developments including: Terra Vista, Brentwood of Terra Vista, Clearview Estates, Celina Hills, Fairview Estates, Presidential Estates, the original Citrus Hills area and others. 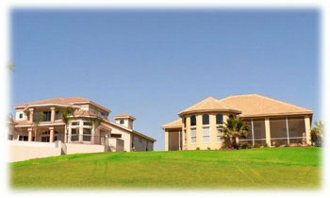 The crowning jewel of Citrus Hills is Terra Vista, the newest gated community in Citrus Hills. This exclusive, deed restricted development is perched high on the Central Ridge area overlooking nearly the entire county. In fact, at the top is the newest golf course called Skyview, which rests on the second highest point in Central Florida. When you approach the grand gated entrance to Terra Vista, you know you are entering somewhere special. The winding road which climes the hillside is lined with old fashioned street lights and and an endless array of colorful flowers and meticulous landscaping, as if you are living in a painting. 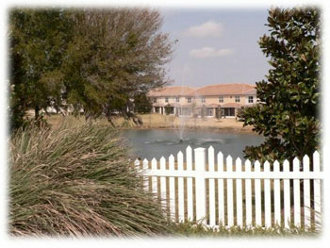 The beauty of the countryside is matched by its numerous amenities. 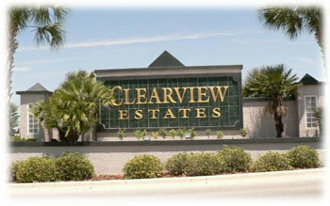 There are a total of three golf courses, the Meadows, the Oaks and the new Skyview Golf Course which offers unequaled panoramic vistas above the tree tops. The 18-hole "Skyview" course at the Skyview Terra Vista Golf & Country Club features 7,142 yards of golf from the longest tees for a par of 72 . 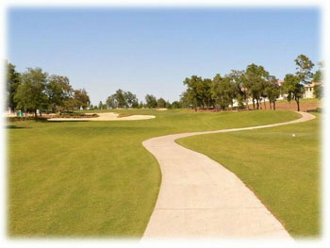 Designed by Terry LaGree, the Skyview golf course opened in 1999. Terra Vista offers high-performance Har-Tru tennis courts as well as hard-surface courts. You can simply watch the competition from the raised tennis observation deck or jump in and play even at night under the lighted courts. Tennis lessons are available as well as a tennis pro shop. Other amenities include Olympic size swimming pool, club house with restaurant and lounge, golf pro shop and even a world class spa. The Bella Vita Spa & Fitness Complex is spectacular 45,000 sq. ft. state-of-the art facility promoting physical fitness, beauty and health. There is a cardio and strength training area, free weight area, racquetball courts, yoga, aerobics, and cycling room, indoor pool and spa, saunas and steam rooms. If you are looking for an active country club lifestyle in a pristine community, where you can enjoy the good life in the Florida sun, contact us today to learn more about the Villages of Citrus Hills and Terra Vista.